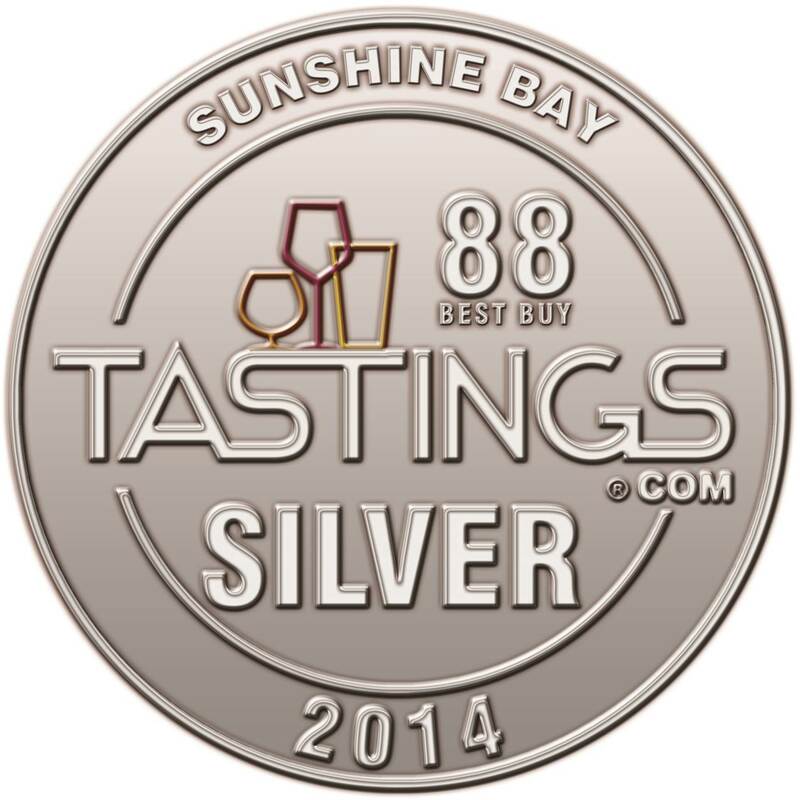 Sunshine Bay Sauvignon Blanc Scores 88 Points, Best Buy, “Highly Recommended” Sunshine Bay is a Control Label Brand Created Exclusively for Aldi Retail Chains | G.K. Skaggs, Inc. This entry was posted in Company News, Industry News, Wine News and tagged 2014 World Wine Championships, 88 Points, Aldi, Aldi Wine, Control Label, G.K. Skaggs, gkskaggs, private label products, Sauvignon Blanc, Sunshine Bay, Tastings.com. Bookmark the permalink.